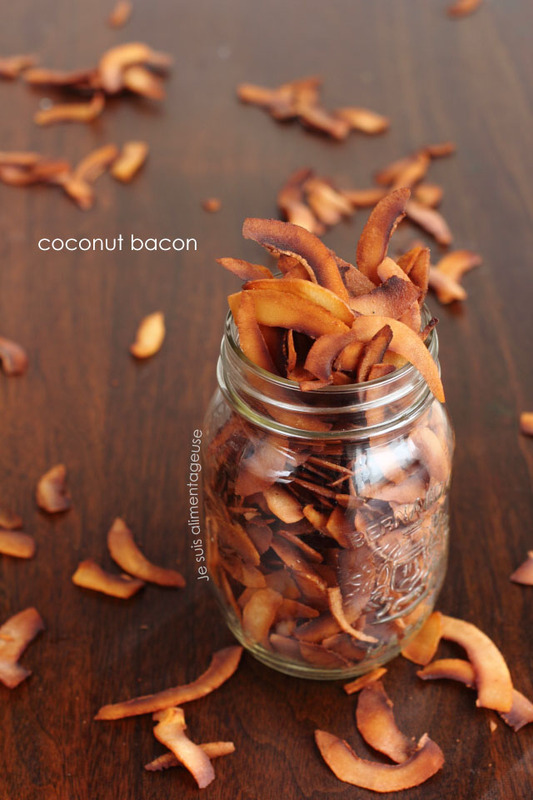 Coconut bacon, because sometimes you crave something salty and smoky with a crunch. Even as a vegetarian, I had a hard time trying to find a substitute for bacon. 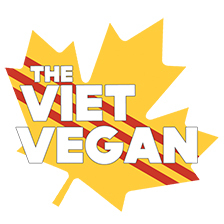 I tried tempeh bacon, but the texture and flavour wasn’t the same. I had tofu bacon, and the flavour was right, and the texture was thin, but not crispy. 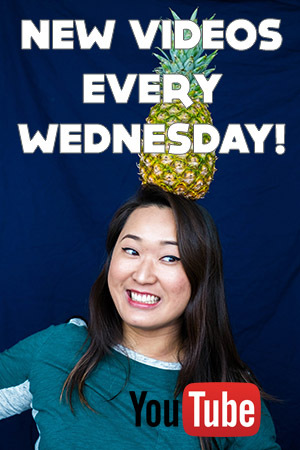 Coconut bacon? Crispy. Salty. Smoky. I’m not going to lie to you, this ain’t bacon. Nothing but bacon will be bacon. But it is damn good on sandwiches. It was really fun working with coconuts and flaking them to make these, even when it took two hours. And I’m pretty sure my 8 year old vegetable peeler is on its last legs. You don’t need to add any extra oil because coconuts are naturally so fatty, and as a result they crisp up really nicely.Â I’m not going to go into the debate about whether or not coconut oil is better for you than any other fat, but I like that it’s a naturally occurring plant-based fat so let’s leave it at that. You can buy the stuff in jars, but you could also just use fresh coconuts or even dried flaked coconuts, which are maybe $3 per 400 g. You could make your own stuff if you have the ingredients (I already have liquid smoke, tamari, and maple syrup so that’s no extra cost to me) and you can play around to your own tastes. But anyway, it’s Saturday! And today’s H&H post is about Happy, and how I’m working towards my goals to be happy. It’s been almost three months since theÂ “I am average-looking”Â revelation, or rather, the revelation about how it’s MESSED UP that I think that of myself, and I like to think that I’m doing pretty well. My confidence is slowly getting higher and I feel good in my own body. I feel like people are starting to notice my confidence and the fact that I’m starting not to care if they’re staring at me. Let’s face it, in the end, what they think of my appearance doesn’t matter. Why should I care if they think I’m beautiful or not? I don’t really care what they look like. It doesn’t affect me. Why should I let their perceptions of me affect what I think of myself? It’s easier said than done, and it’s a slow and steady process. We’ll see where I am in two weeks, shall we? Be happy. Forget the haters. 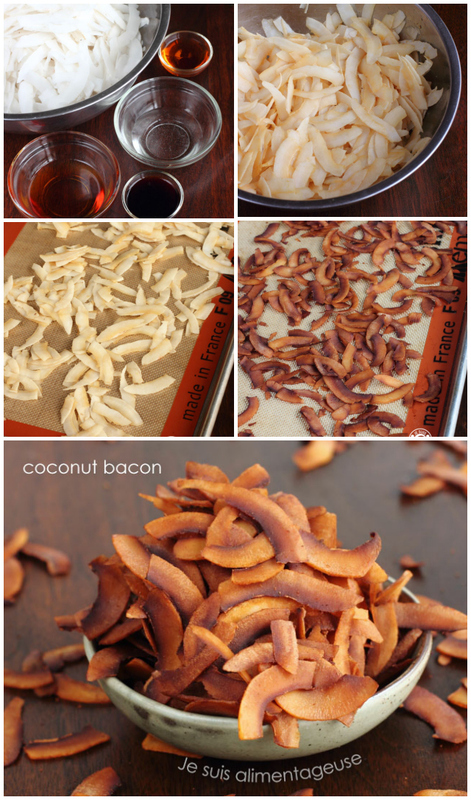 Make coconut bacon. Craving something smoky, crunchy and salty? 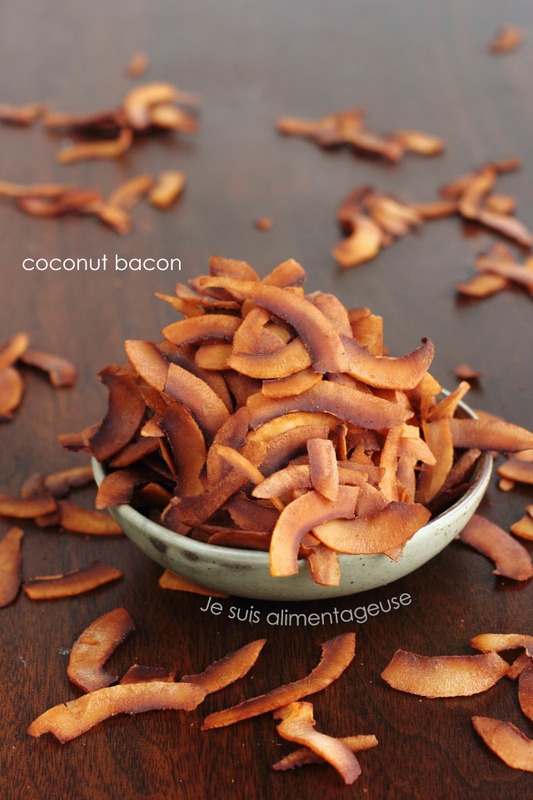 Here's some good ol' coconut bacon to sprinkle on salads, sandwiches, soup, or whatever you'd like! Whisk together liquid smoke, tamari, maple syrup, and water. Give a little taste test, if you like it saltier, add a bit more tamari, if you like it sweeter, add more maple syrup. I like it smoky, crunchy with a bit of a salty kick. Pour marinade over coconut flakes and mix until evenly coated. Spread 1/3 of the coconut flakes over a lined thick-bottomed baking sheet. Bake for about 20 minutes, flipping/mixing the flakes every 5 minutes for even baking. Flakes should be bacony-brown. Remove from oven and let cool on a wire rack. They'll crisp up even more. Continue baking the other batches of coconut flakes until you have a whole batch of coconut bacon. Store in an airtight container and enjoy on sandwiches, salad, soup, or even as a little finger food! It's not really sweet. If you look at the ingredients, it's equal parts sweet and salty, but the liquid smoke and maple's woodiness go so well together so you don't notice the sweet as much. If you don't think you can swing it, you can probably reduce the maple syrup.